This van is equipped with an Adrian Commercial Bin Package. Our advertised price does NOT include the Bins. Please call for details! Look through our inventory of new 2019 Chevrolet Express Cargo Vans near Biddeford to determine the trim and add-ons that you need. 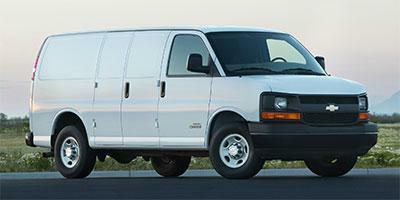 For additional information on test driving an Express Cargo Van, call us at (800) 607-2996.